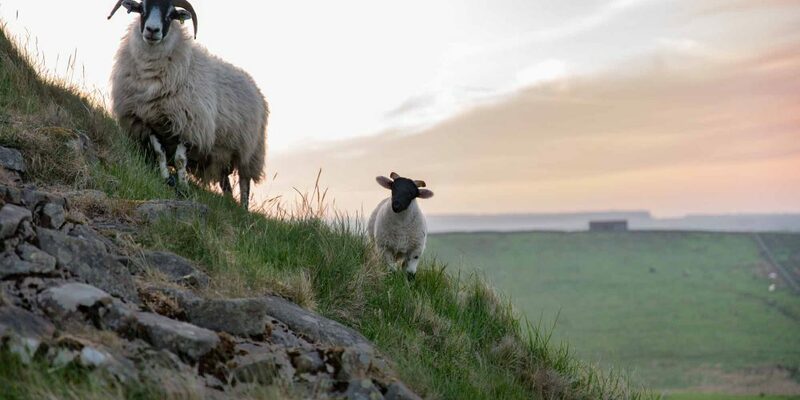 This short walking tour traverses the dramatic moorland of Hadrian’s Wall country – a rugged landscape near England’s border with Scotland, where still visible sections of the wall follow the natural contours of the land to form a formidable fortification on the northern edge of the Roman Empire. 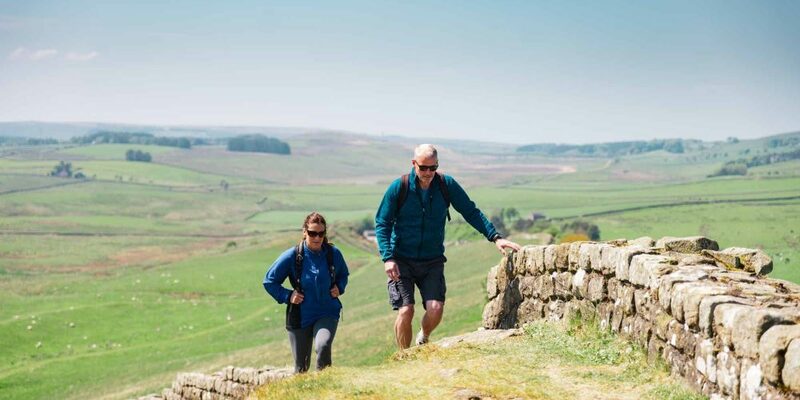 Hadrian’s Wall was the north-west frontier of the Roman Empire for nearly 300 years and there’s history beneath every step of this 66 km walk that visits bustling market towns, lonely milecastles and welcoming country pubs. Take a deep dive into the natural rhythms of this unspoilt and evocative frontier landscape – now a designated UNESCO World Heritage Site. Discover the best-preserved forts and sections of wall to be found along the entire length of this 1900-year-old fortification on a four-day walk. 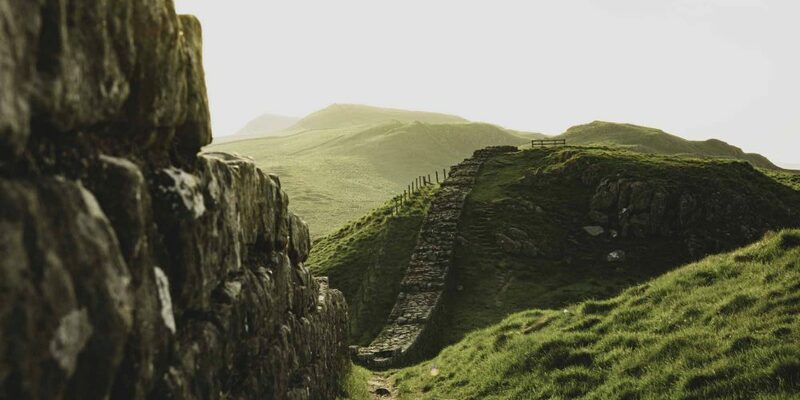 Visit forts and museums and walk alongside the wall through landscapes which remain largely unchanged since Roman times. Soak up the local heritage and sample local beers and hearty home-cooked dishes as you walk through rugged borderlands that are steeped in history. 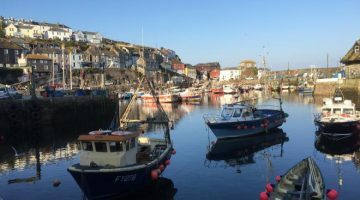 This itinerary has been created with Albion Trails a locally-based walking holiday specialist who provide a concierge-style service to help you enjoy walking in a landscape their family has lived in for generations. 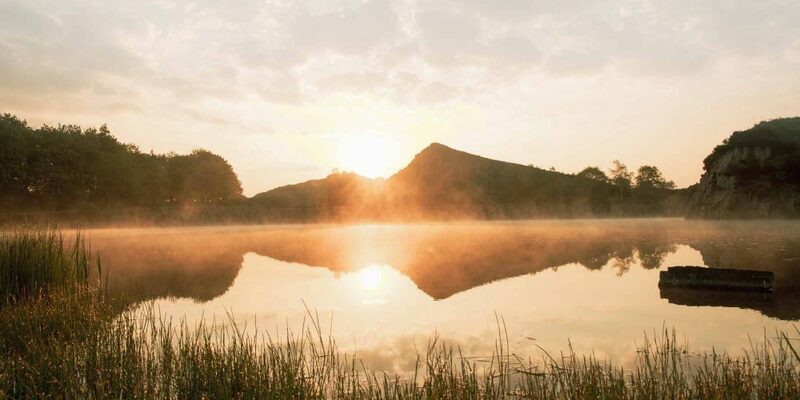 Drawing upon unrivalled local knowledge, this established family business will personalise your route, find the best accommodation and help bring your walking adventure to life. 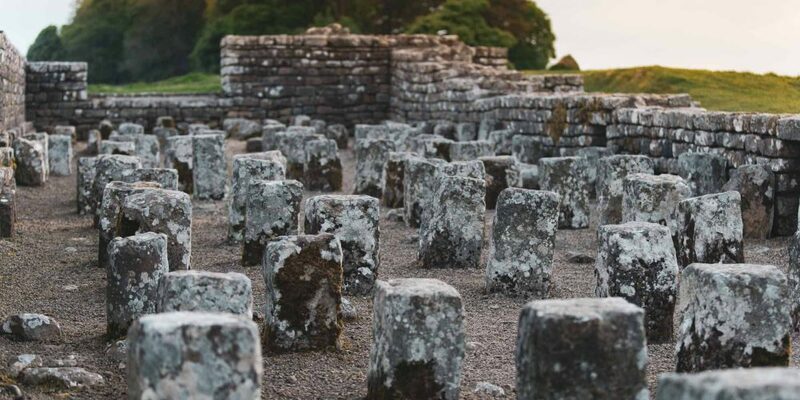 Starting from the village of Chollerford, amid the best preserved sections of wall, this route heads west to explore some of the most spectacular sections of the Hadrian’s Wall path, crossing exposed uplands punctuated by lonely milecastles, major forts and temples to wind up at the historic border city of Carlisle. Your first night‘s accommodation will be at or near to Chollerford, ready to start your walk the following morning. Take the opportunity to explore nearby Chesters Fort and Museum and the historic church of St Oswald on the site of the battle of Heaven Fields, where a carved Roman altar stone stands. Albion Trails accommodate walkers in a good quality village inns/hotels serving fresh local produce. Locally brewed beers and ales are available at many of the accommodation providers. There is also the opportunity to visit the Twice Brewed Brewery which brews beers and ales with names inspired by Hadrian’s Wall. Subject to availability accommodation is available next door at The Twice Brewed Inn. 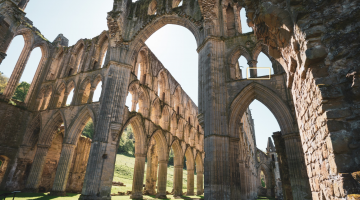 Local bus information – the AD122 Bus service runs along part of the Wall between Hexham and Haltwhistle visiting all the main the Roman attractions and The Sill. 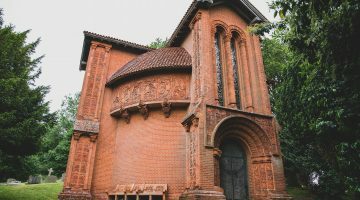 Note: this service is seasonal (Easter to September – exact dates for 2019 should be checked). The walk can be made in either direction, starting at Chollerford or Carlisle. Chollerford is a short bus/taxi ride from Hexham which can be reached by train from Newcastle. Carlisle has a mainline station with connections to all UK mainline stations. Travel to Chollerford is usually by train from Newcastle to Hexham and then by taxi or bus from Hexham to your accommodation. Information and support about travel to/from the start and finish points regarding trains, buses and taxis will be given at time of booking. This is a self-guided walk and you should be confident you have the required level of fitness to enjoy the holiday. Although the path never rises above 345m (1,130ft) at Winshields Crag, you should be aware of the more challenging gradients in the central section of the route. The tougher terrain makes for slower going, especially in poor weather. The path can be walked at any time of year, but it is recommended to avoid the period between October and March when the path and the archaeological sites beneath it are at their most fragile and liable to damage. Albion Trails favour independent inns and hotels serving home-cooked food featuring local produce on their menus wherever possible. En route, you will have the opportunity to sample several local ales and try the world-famous Cumberland Sausage. This robust sausage has a distinctive peppery flavour and is traditionally made in very long links usually served as a circular coil or cut into shorter lengths. Explore secret valleys and rolling pastures, rambling vineyards and chalk hills on a 4-day hike, just an hour from London.